Ryde Carnival in the Isle of Wight is one of the oldest established carnivals is England, with the first event held in 1888. Today it is a platform for up to 2,000 performers. 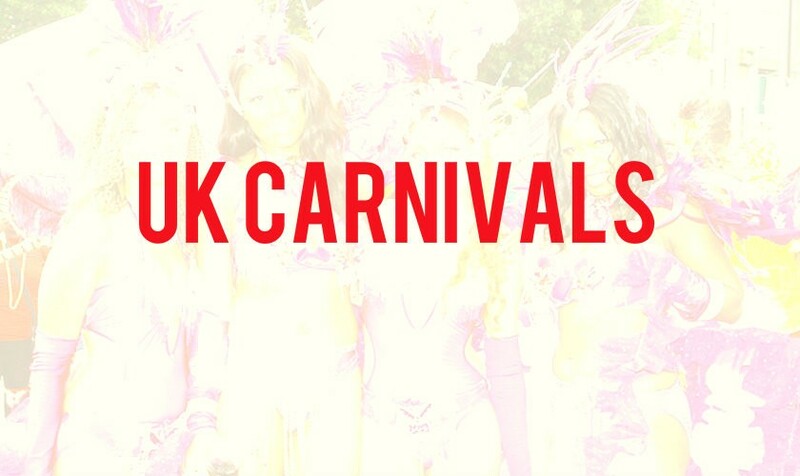 Masquerade, soca, steelpan, samba all feature at the event attended by about 50,000 visitors. There are three processions for 2014 – The Main Procession will be held on Saturday August 2nd, on Friday August 29th it’s the Children’s Procession, Saturday August 30th the ultimate Island carnival of the year – Ryde Illuminated, when hundreds of participants and many thousands of spectators will join the fun. The Mas parade is the highlight and finishes at Simeon Street, recreation ground where the judging of the costumes takes place. This is a sensory feast of sound, with musical influences from Rio Samba, Trinidad Steel Pan and Local bands. Movement in fabulous costumes with influences from Trinidad, Rio, Notting Hill, Venice, English Masquerade and Mardi Gras. Colour an experience like no other! Where, for a few hours, we can all forget who we are and what we do – and just party!